Finding a Husband is releasing soon—and that means it’s time for a new cover reveal! I couldn’t be more excited to share this with you! That’s only a few weeks away, but you can see the brand-new cover— right here, right now! Tugboat Design did an amazing job capturing the feel of the story. 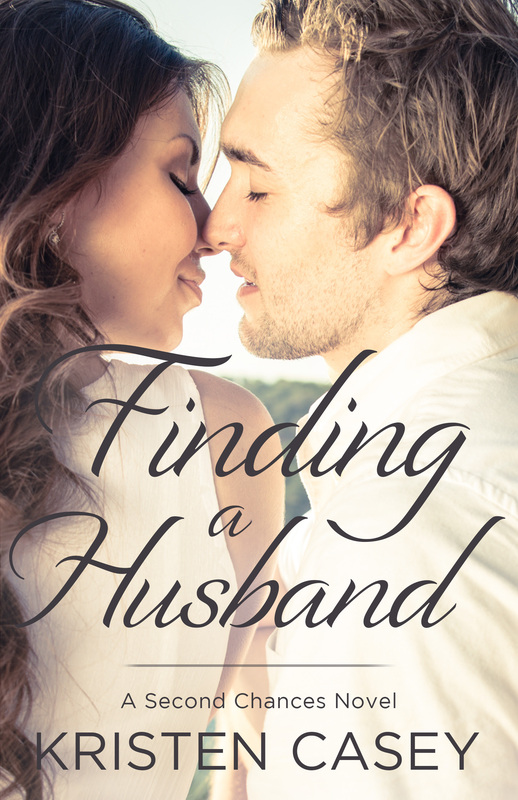 Finding a Husband is a full-length contemporary romance novel, with no cheating, no cliffhangers, and one guaranteed happily-ever-after! Can’t wait to get your hands on Molly and Jake’s story? Preorders are open NOW! I hope you enjoy this new installment in the Second Chances series. I’m looking forward to hearing what you think! I just pre-ordered. I can’t wait to read it. Your book jacket looks fantastic!